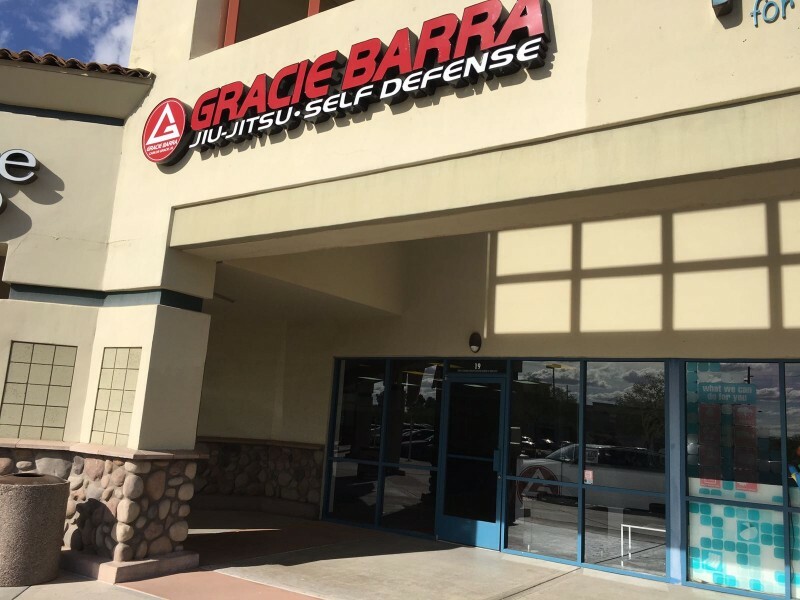 The Gracie Barra Chandler was founded in October of 2016. 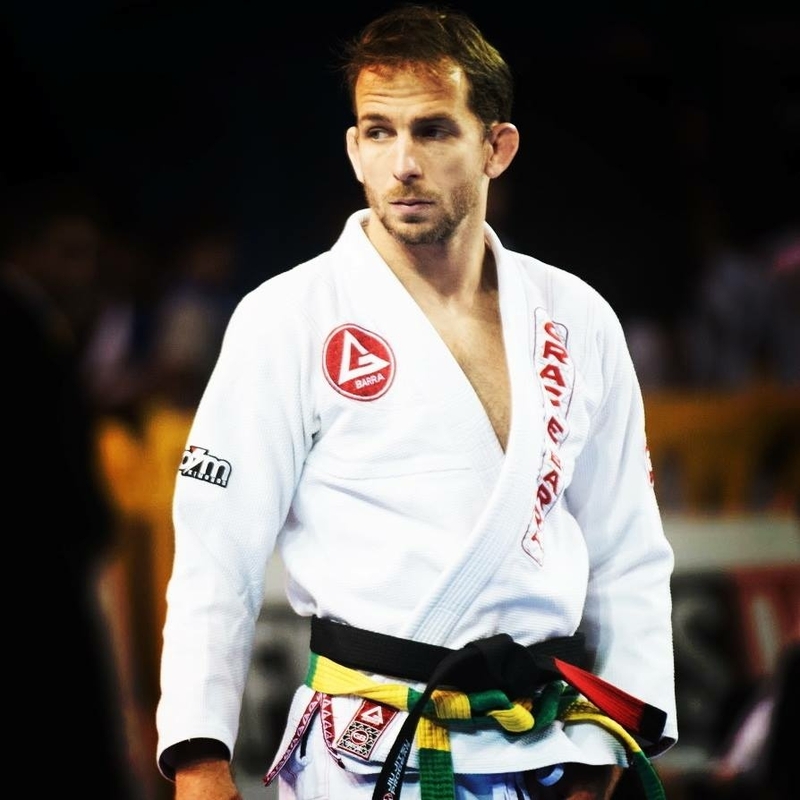 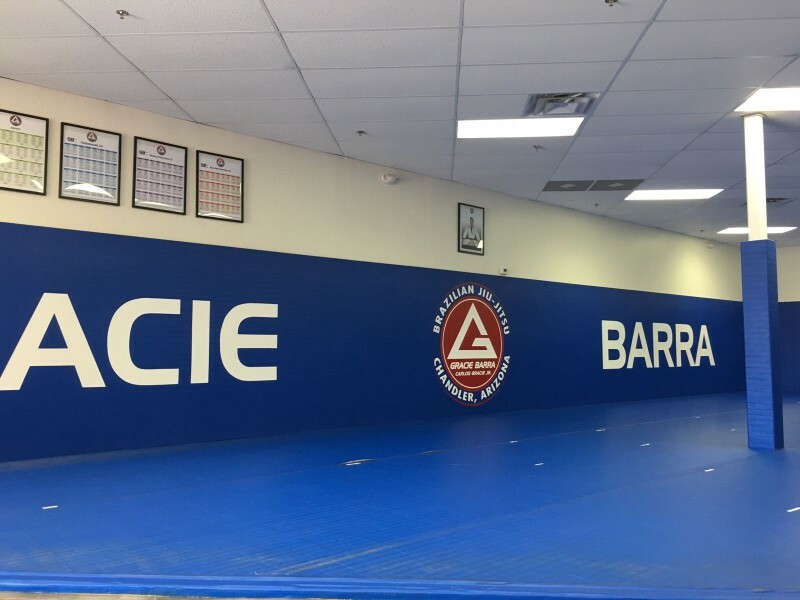 We offer world-class level Brazilian Jiu-Jitsu instruction for individuals, families, and Law Enforcement officials of Chandler and Gilbert area. 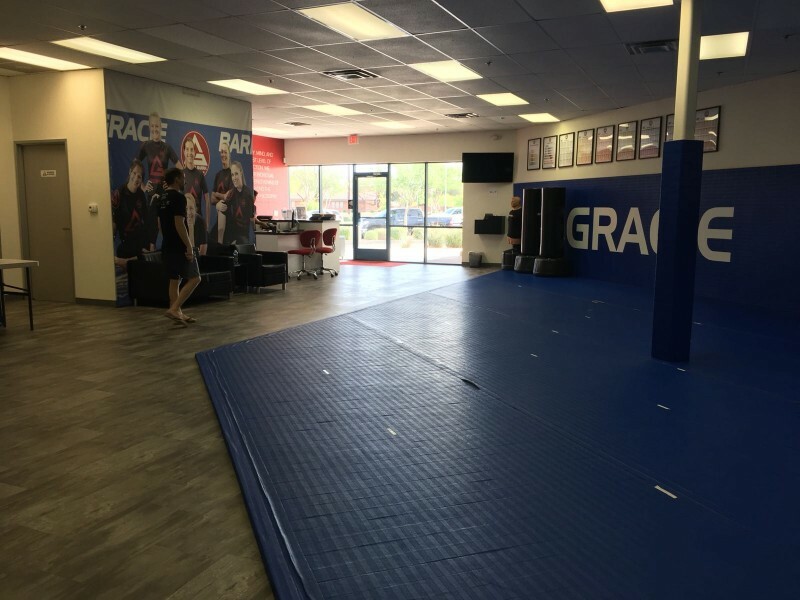 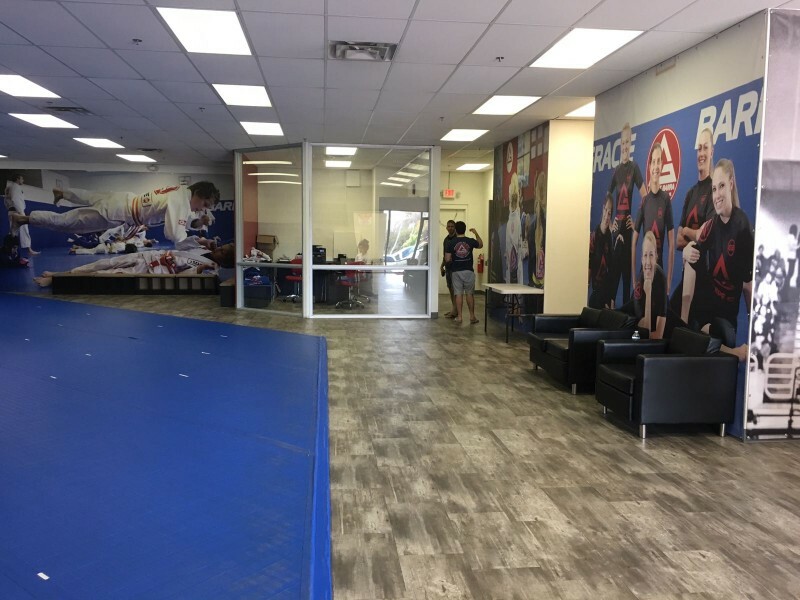 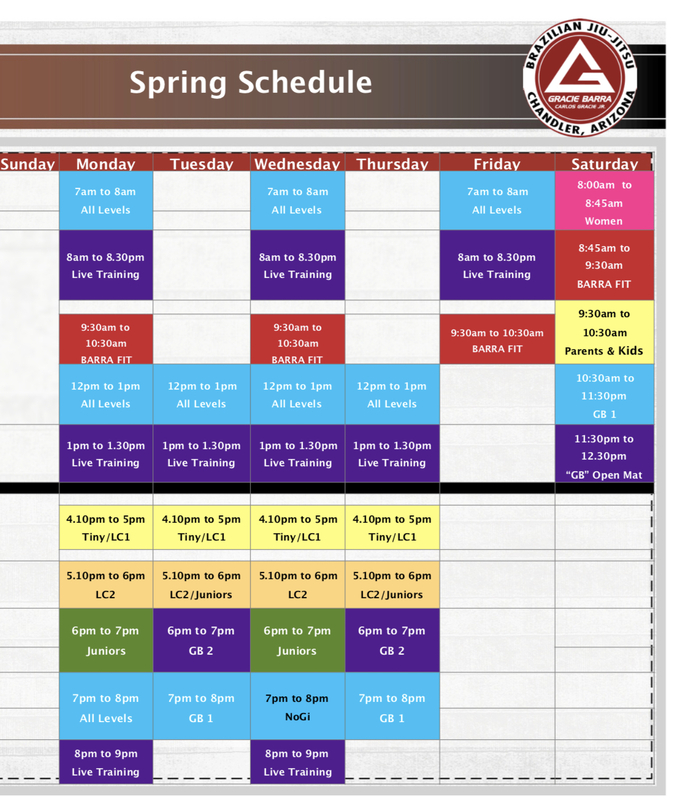 Our program offers an great environment for anyone looking for fitness, character development, self-defense, martial art, and Brazilian Jiu-Jitsu training in the communities of Chandler such as Gilbert, Tempe and Mesa. 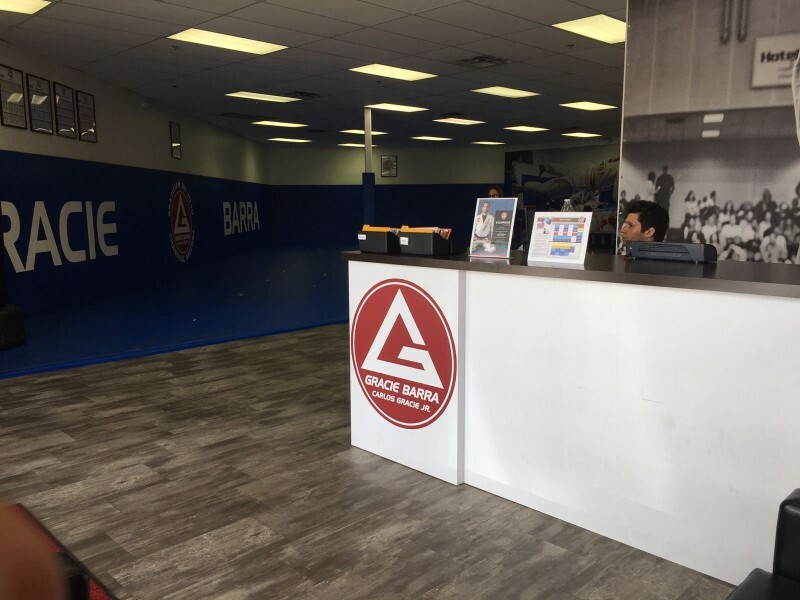 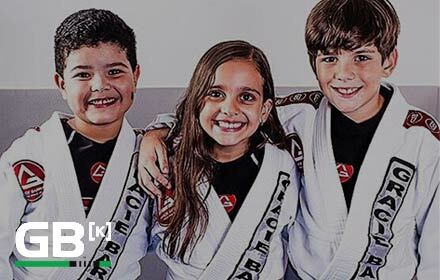 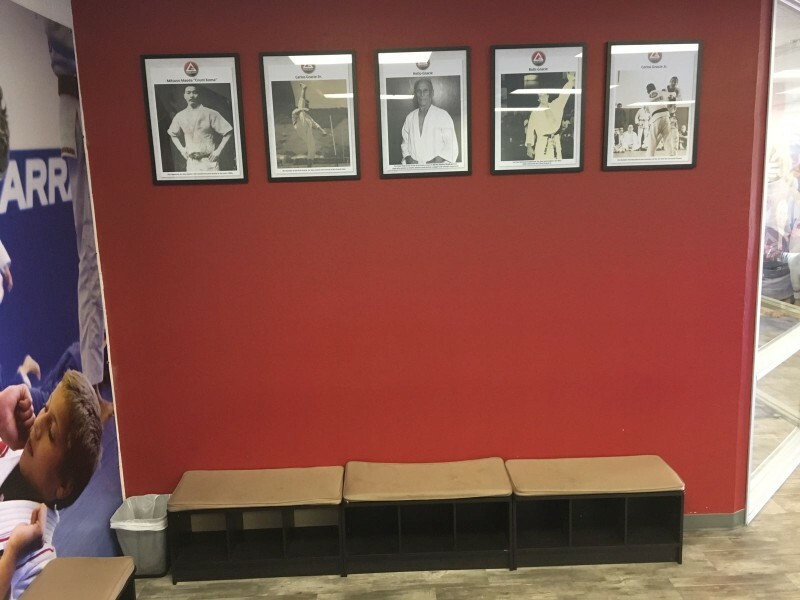 The Gracie Barra Chandler classes are aligned with the Gracie Barra Program Structure developed by Master Carlos Gracie Jr. to meet specific learning needs from people with different ages, gender and levels.